and drinks using hot or cold milk. Representing 100 years of history, technology, design and Italian style. Destination to Russian Barista Days for our Mumac Academy. Our trainer Gabriele will be its representant in the role of judge to the 'National Barista Award of the Year' and SCA for the Latte Art competitions. Come and join us for the NAFEM show to see our Lacimbali espresso machines M26, M100 HD, S20 and S30 working live!. Orange County Convention Center, Orlando, Booth 1090. From November 30th to December 2nd 2018 we will be at Milan Coffee Festival, Booth M08 M09. 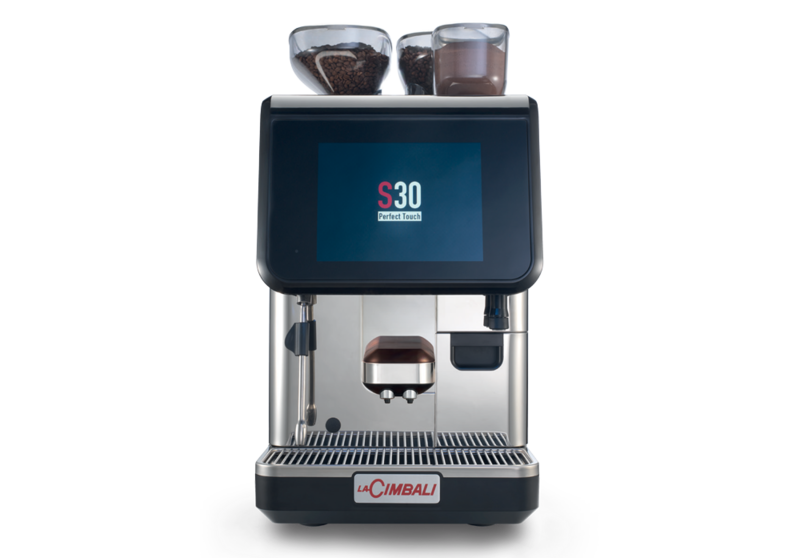 Come and try LaCimbali S30 with our Mumac Academy trainers who will explain how to obtain a perfect Specialty Coffee with a superautomatic machine. But that's not all, we invite you to discover our brand new Milkì Mix recipe that will be previewed at the event. A program rich in activities at the European Coffee Symposium! We will be there as sponsor with our fully automatic coffee machines. Superautomatic and specialty coffe? Come and discover this mix at the World of Coffee! Quality coffee with a simple touch is waiting for you. 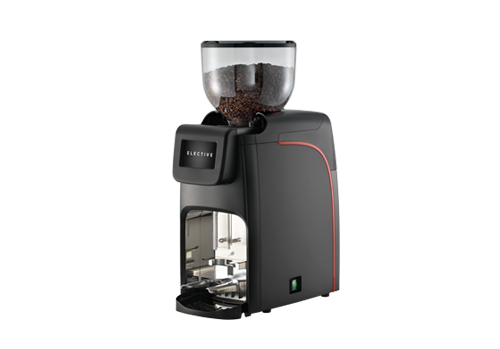 We will wait for you with our S30 in the Automating Excellence space. Come and discover the delicious recipes based on cold frothed milk with M100ì based on Turbomilk technology, durind a three-day event entirely dedicated to coffee, from May 19 to 21 at the Milan Coffee Festival. We are waiting for you! Everything is ready for the debut of the S20 at the National Restaurant Association Restaurant, Hotel-Motel Show! Chicago, we are coming! Great goal for us! 25th April 2018: opening of our new office in Singapore (114 Lavender Street). You can now find us there too! Ready for FHA Singapore! Our products and the activities by Mumac Academy will be the protagonists. In addition... we do not reveal anything else, to find out, Check the calendar. LaCimbali is ready to present his products at Internorga – Europe’s leading trade show for foodservice and hospitality – at Messe Hamburg from 9 to 13 March 2018. The Group’s stand (Hall A1, Stand 218). 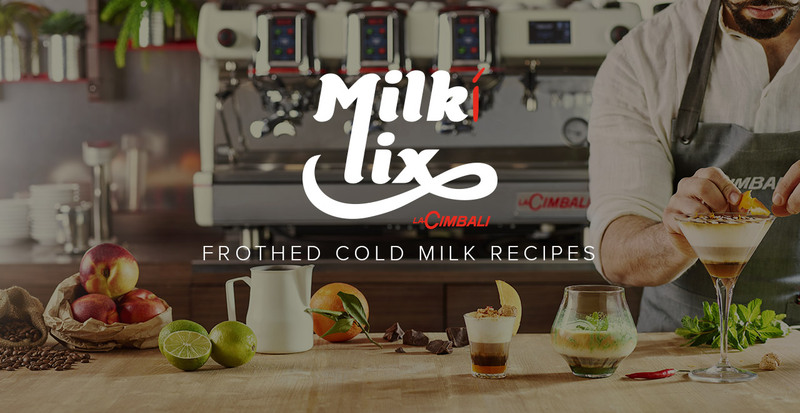 Gabriele Limosani, a Trainer at Mumac Academy, will present numerous recipes featuring drinks made with coffee and hot and cold frothed milk using LaCimbali M100ì with its TurboMilk technology. Follow us on our social media! One blogger, two Milanese cafés, six people, and their stories. LaCimbali awaits you at Intergastra, one of the most important events in the world of gastronomy and hôtellerie, which will be held in Stuttgart from 3 to 7 February 2018 (Hall 8, Stand 8D52). The partnership is part of the Group’s expansion plans and aimed to consolidate Cimbali’s position in the growing specialty coffee segment. The ESPRESSO DESIGN exhibition, promoted jointly by the ltalian Cultural lnstitute in Seoul and the Korea Foundation, with the support of MUMAC, aims at spreading ltalian coffee culture through the technology and design evolution of ltalian espresso coffee machines. 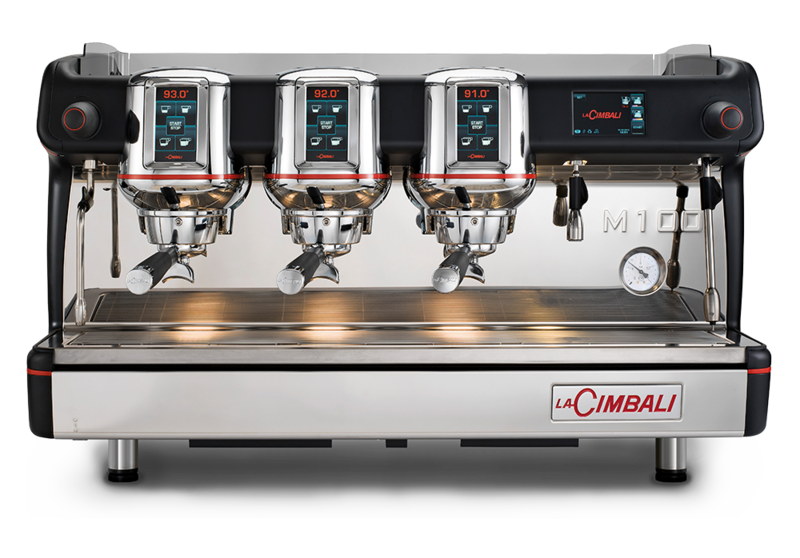 LaCimbali’s adventure at LCF: you are invited to try each machine and brew up your favourite beverage so you can eperience just how easy it really is to deliver barista standard beverages with LaCimbali! 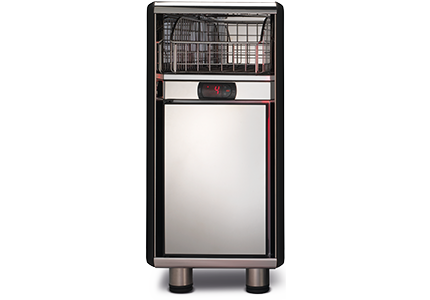 We'll be expecting you at The Nafem Show, February 9 to 11, Booth #279! From 21 to 25 January LaCimbali will be in Rimini at Sigep 2017. Visit us at pavilion D1, booth 077!